Plus, he did end up becoming useful to the Winchesters. For example, making him go to the Apocalypse World turned out to be a good move. 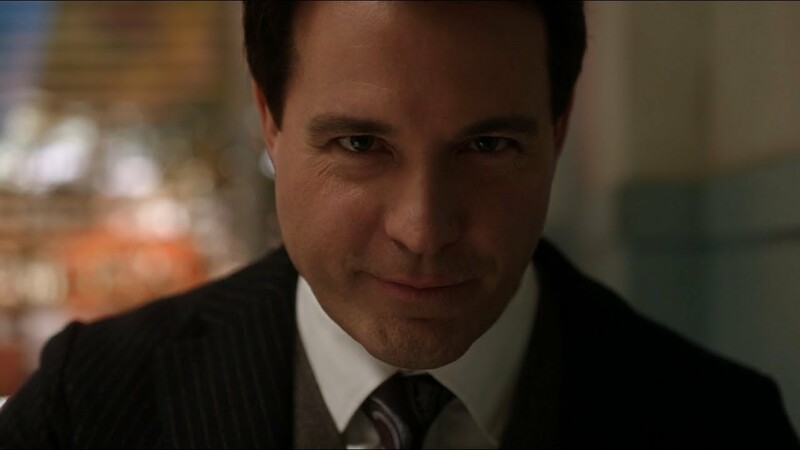 First of all, let's not pretend that Ketch was an amazing character when he was first introduced. He was, after all, part of the British Men of Letters and an awful person. It was so satisfying to see Mary end his life. to a spell of Rowena's, was the right move. Watching him try to convince the brothers that he was his own twin was amusing, though it was obvious he wasn't. They needed all the help they could get there. In fact, it was surprisingly good to see him survive the experience.